Revit Material Libraries can be confusing. 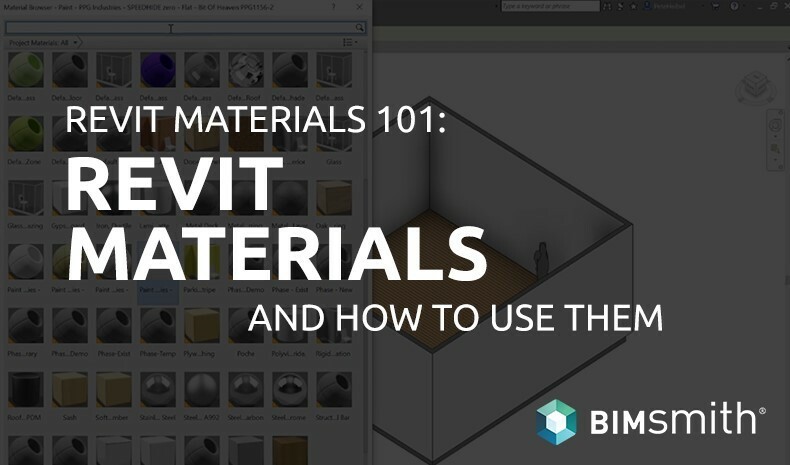 Whether you're looking to add paint, roofing, carpet, or any other kind of material, proper understanding of how Revit materials work and how to design with them in Revit is essential to anyone's BIM skillset. 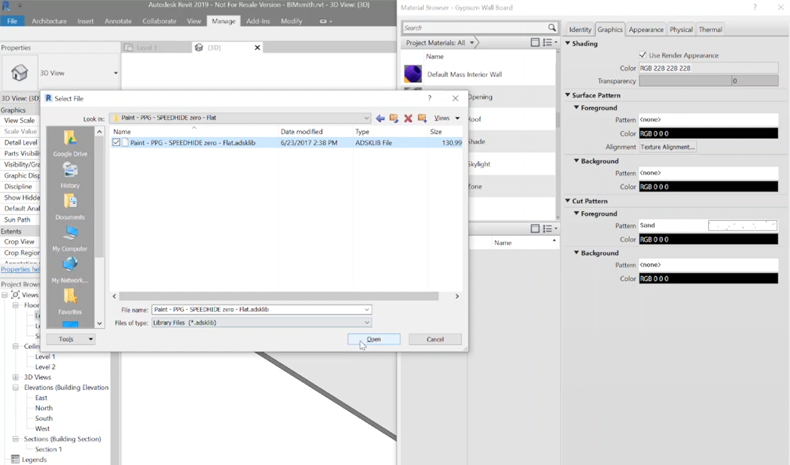 If you'd like to learn more about using Revit material libraries, in the following video Pete Heibel from the BIMsmith team gives 5 easy steps to begin finding and downloading Revit materials, then loading them into your Revit project. 1. Find the Revit material library you want to download. 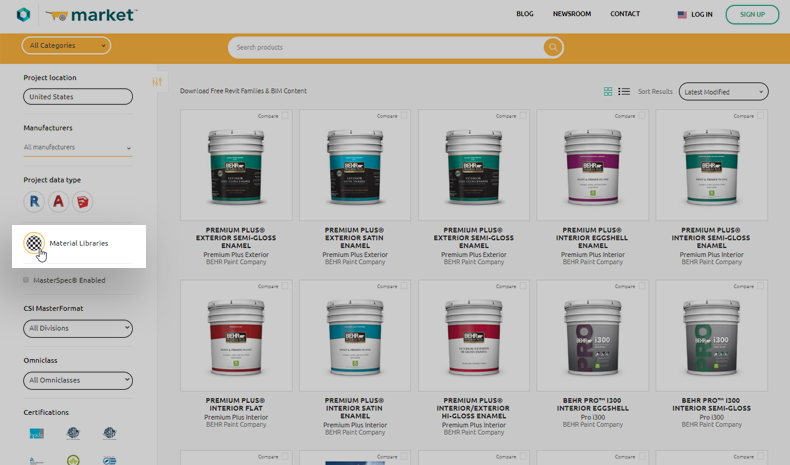 Simply select the "Material Libraries" button on the lefthand filter bar, and BIMsmith will deliver all kinds of material libraries, from paint to flooring, roofing, coatings, and more. 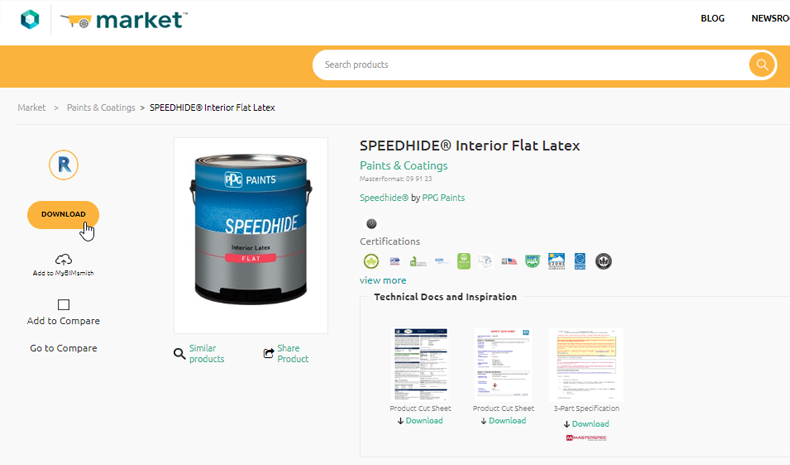 You can select a product that you see, or further narrow your search by manufacturer, category, certifications, and more. You can also compare similar items together to see how they differ from one another before you download. Once you've found the material library you would like to try out, click the product, then select the Revit icon on the lefthand side of the screen. This will download an ADSKLIB file, or Autodesk Library File. This is the standard format for Revit materials. 3. 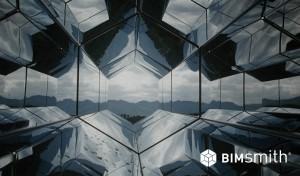 Load the material library into your Revit project. Once you've downloaded the ADSKLIB file, extract it from the .zip file and open up your Revit project. 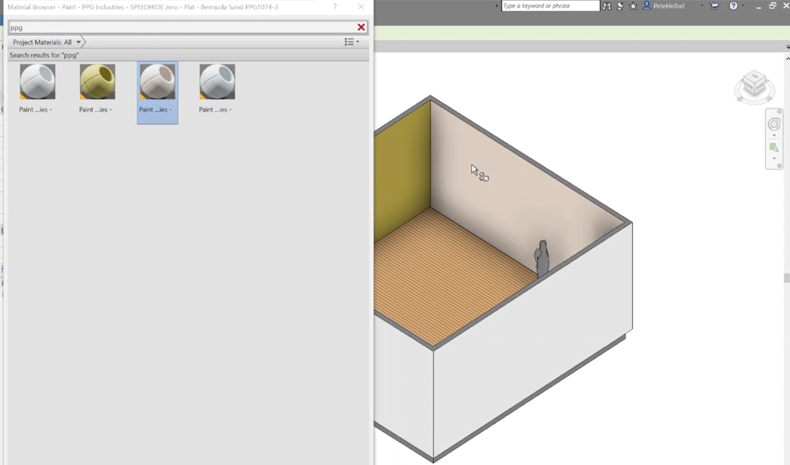 Open the Material Browser within Revit, and click the Material Library window icon at the top of the selection box. This opens up the material library browser. Now, click the file icon at the bottom of the window to select a material library file to load. Navigate to where the file you downloaded was saved, and click Open. Once loaded, you now have access to all of the materials that come loaded with that .ADSKLIB Autodesk Library file. 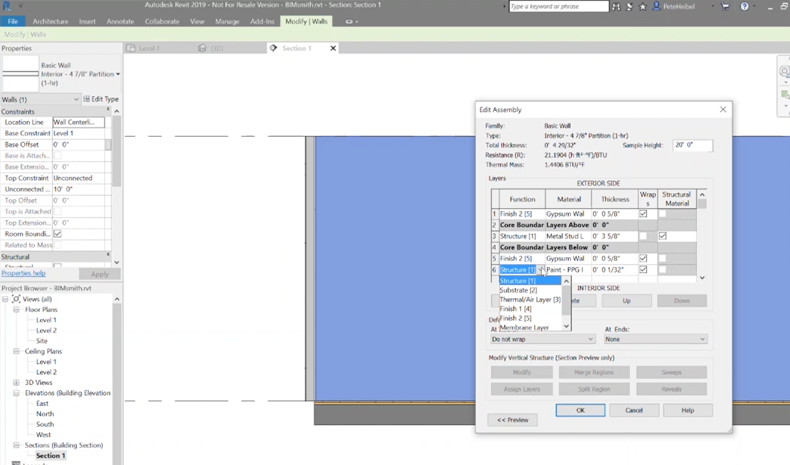 The default view in Revit is a list view, but you can select the View dropdown to switch to a tile view (which is often easier to browse many materials at once). 4. 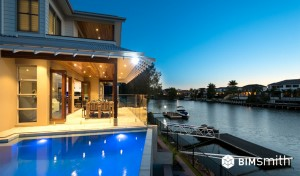 Apply your new Revit materials. You can also apply materials (like paint) to wall assemblies themselves, give the material a thickness, and then tag it in section view. There you have it - it's easy enough to find and download Revit materials of all kinds and load them into your project. Revit material libraries are awesome for specifying real-world products from a specific manufacturer. You'll get awesome renderings, and all the performance and technical data associated with the product itself, saving time and helping improve your project. 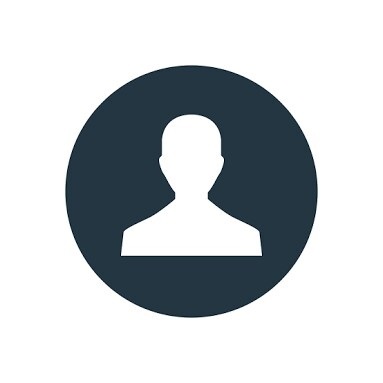 Subscribe for email updates about Revit, Architecture, and more.